Reach into the pantry and grab a cereal box. Now flip it over and look on the back, notice anything different? You will soon. Hold on tight, because the you will soon see a change in the product and package labeling that will be hard to ignore. In March 2014, the FDA proposed a systematic change in the way nutrient measurements are broken down on the nutrition facts label on consumable food items, and thus how the consumer interprets the healthful value of the product. Proposed changes include disclosing the amount of added sugars, percentage of daily value (%DV) of total sugars, adjustments in serving size, and enlarging the font size of the caloric content. 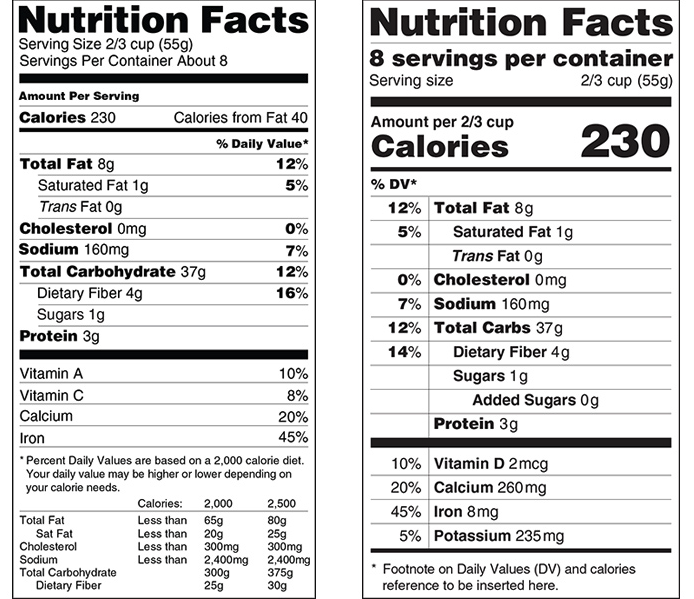 The FDA’s push to adjust the nutrition fact label on packaged food items has been a two year process, and it finally looks like it is going to happen. The proposal is in its final stage of being approved by the White House Office of Management and Budget. If it passes, this will the first change to the label since its inauguration in 1994. Label adjustments aren’t stopping there. On July 1, 2016 Vermont’s mandate on the identification of GMO ingredients in food products goes into effect. This little state is creating large waves as national corporations are beginning to identify which products contain GMOs. 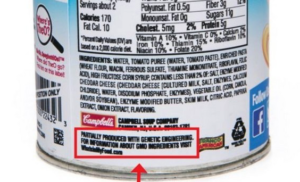 Manufacturers and distributors cannot logically or feasibly change their labels for just one state, so large and influential companies like General Mills publicly announced they would be making the transition so the warning label reaches all states. These changes in the labeling system will lead to increased transparency between the manufacturer and the consumer, which will ultimately lead to increased awareness of what he or she is consuming. This means the consumer will be able to make a much more educated decision in their purchasing and eating habits. This is exciting because it puts more power back in the choices of the people. Importantly, these changes have significant and exciting implications for every part of the supply chain. These label changes will require packaging to be refreshed, in order to redesign or reorganize the layout to accommodate this new information. For this reason, now is a wonderful opportunity for companies in the food and beverage industry to join the How2Recycle program! The How2Recycle label can be easily added to packaging while these nutrition panel and GMO label changes are taking place. The How2Recycle label is another opportunity to reach consumers in a new, transparent, and beneficial way. 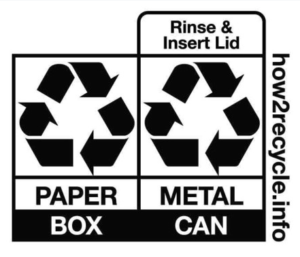 With the help of the How2Recycle label, consumers will know exactly how to properly dispose of the packaging once it is used. These changes are a positive development because consumers appreciate transparency and dislike feeling as though they are left in the dark. A 2014 study found that consumers were consistently more willing to purchase a product if they were told the full story. 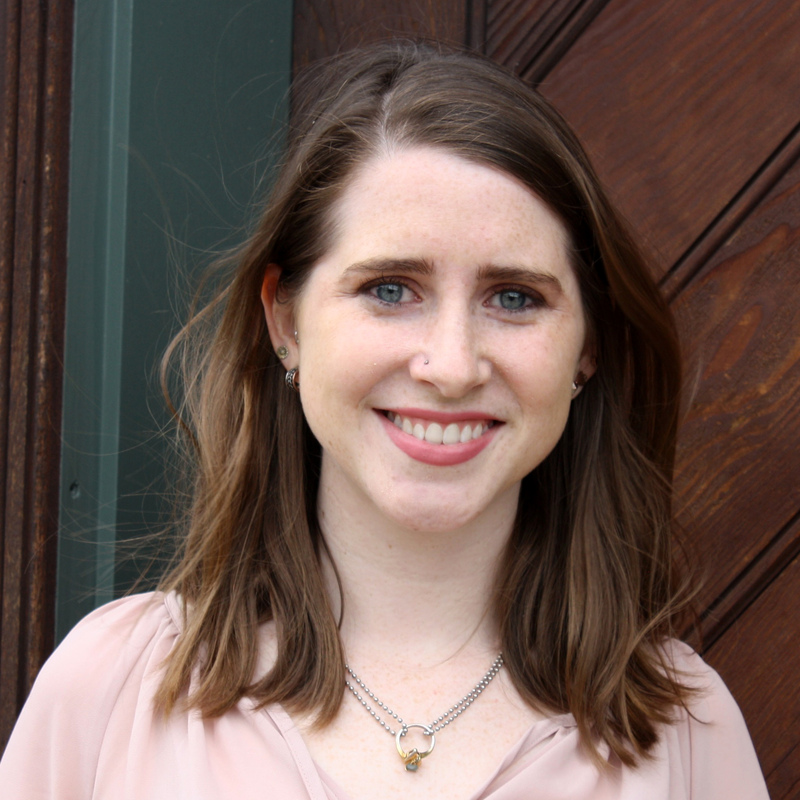 According to Bhavya Mohan, a Harvard PhD candidate in marketing, “When firms communicate the effort that went into making a good, consumers tend to value the product more.” Communicating accurate recycling instructions to your consumers is another way to build value for your brand, in addition to communicating nutrition information. The way America does business is changing. Consumers seemingly are developing a greater concern for what they are putting into their bodies and more regard for their lasting mark on the environment. New communication avenues between the manufacturer, distributor, and the consumer, such as How2Recycle, can allow the different stages of the supply chain to generate a market based on trust and increase the likelihood of healthy behaviors that benefit our bodies, our economy, and our environment.